On the 8th of January, AkzoNobel threw open its doors to applications for the 2019 AkzoNobel Startup Challenge. 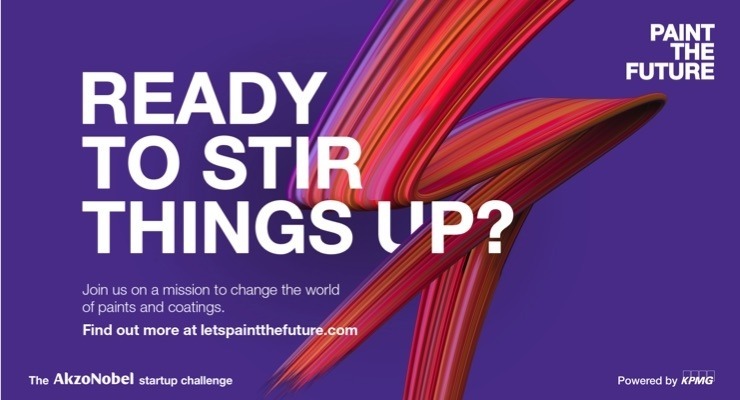 This is the first challenge under the “Paint the Future” Initiative and they are calling on to Startups, Scaleups, Entrepreneurs and Innovators to submit innovate and disruptive ideas in the Painting and Coating Sector. The challenge looks to bring together bright minds and solution-oriented individuals from across the globe to submit ideas that will reshape the ecosystem. After these ideas are submitted, AkzoNobel will bring together institutions and industry experts to analyze, improve and develop on them to create a positively collaborative scene. Smart Application – How the proposed solution can change the way customers of AkzoNobel apply their products. Enhanced Functionality – Can they make coatings cleaner, more responsive or adaptive? Circular Solutions – How the solution will affect the use of Circular use of materials in the value chain. Life Science Infusion – How the solution, with bio-active technology help bring innovation to the coatings. Predictable Performance – How can AkzoNobel collect and augment data more innovatively to make predictions more feasible and accurate. Led by Klaas Kruithof who is the Chief Technology Officer at Akznobel, the Challenge is looking to accelerate the commercial feasibilities of unique solutions. The CTO acknowledged that ‘paint and coatings’ is a technology driven industry and partnerships is one of the best ways to realize a true technology frontier. This requires interested applicants to submit their solutions online. 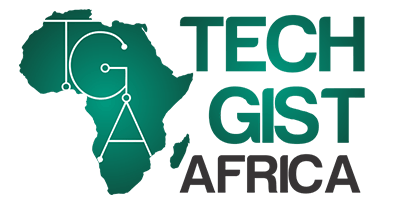 Their online platform also works as a forum of some sort as it affords the leeway of discussing and allowing experts to work on the submitted ideas. It spans from the 8th of January to the 1st of March. 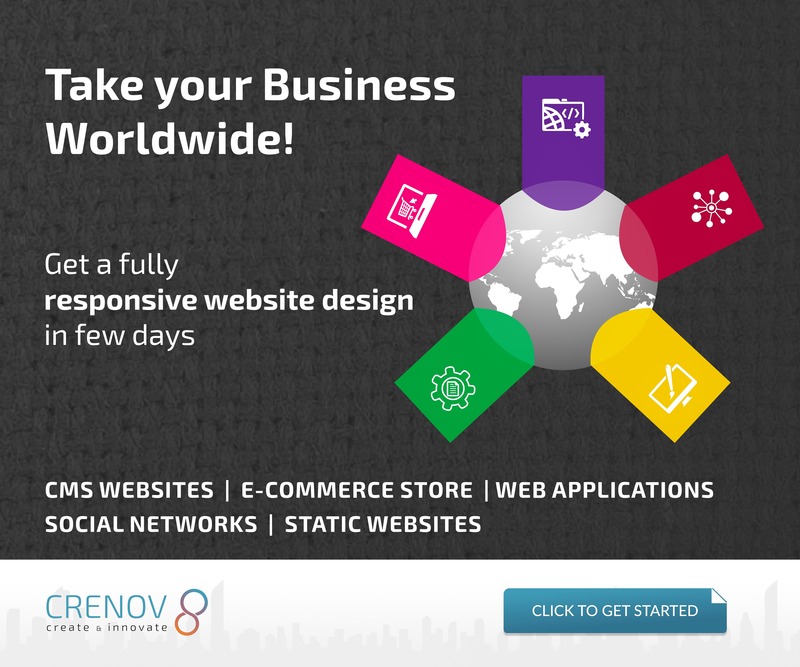 The chosen participants work with domain experts to further refine their ideas and the most viable ones are then offered joint development agreements. This spans the 14th of May to 16th of May. Here, the Solution is suitably scaled, with AkzoNobel providing guidance every step of the way. Spans from June onward. To submit, visit letspaintthefuture.com and register. The deadline is March 1, 2019.